In this post, we will outline the equipment needed to properly charge a drone when away from utility grid power. The goal is to create a lightweight, portable charging system that is easily packed into the backcountry. 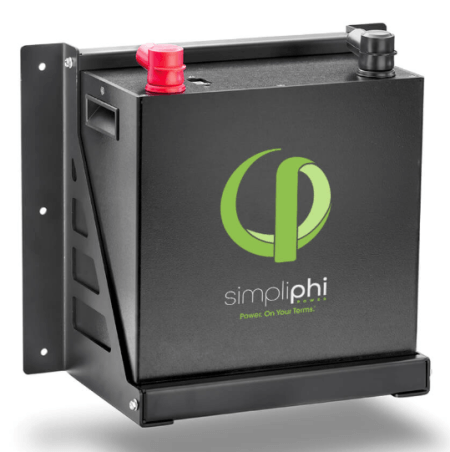 Systems & equipment will provide a scalable level of charging performance that is reliable, regardless of weather conditions. Most professional-grade drones require a significant amount of energy to operate. Relatively short flight times means that attention must be given to battery specifications, charger speeds, and back-up flight batteries. 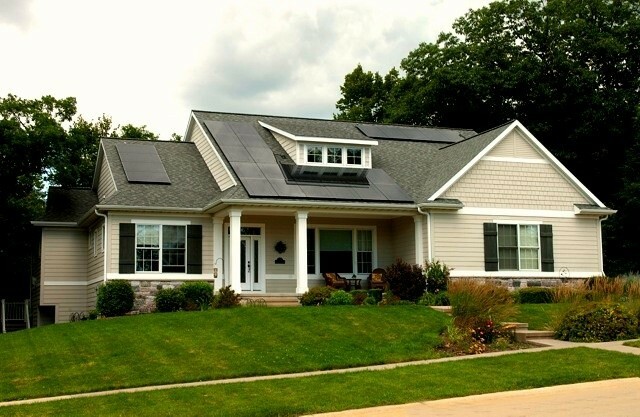 Knowing the details of total energy demand will allow us to choose a solar solution to match. 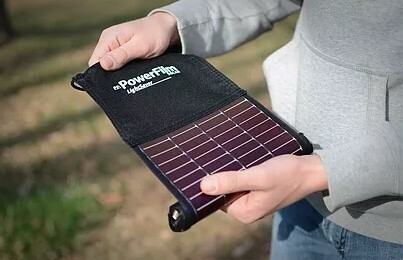 The typical remote charging set-up will consist of a core solar storage battery which serves to collect solar energy from solar modules and deliver it in the voltage format that the drone charger(s) is wanting. 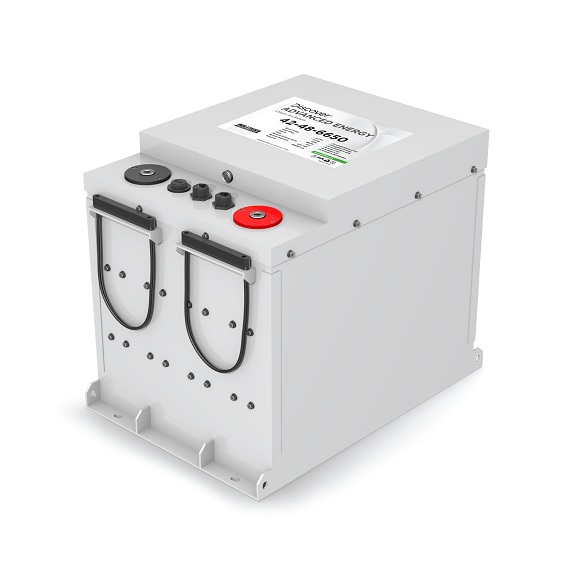 This core solar storage battery must be large enough in capacity to offset charging needs in times when solar production may be at a minimum. Ideally, the capacity chosen should be at least as large as the sum of all flight battery capacities that need to be charged in a single day. 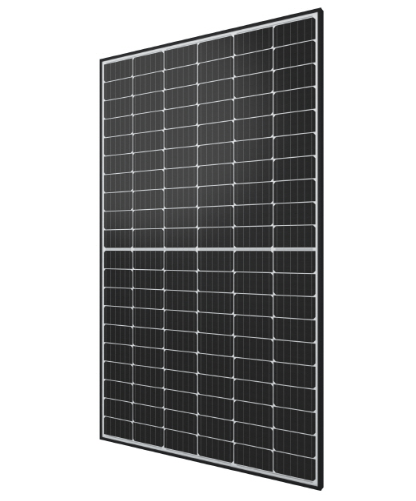 The last general note pertains to solar module throughput. 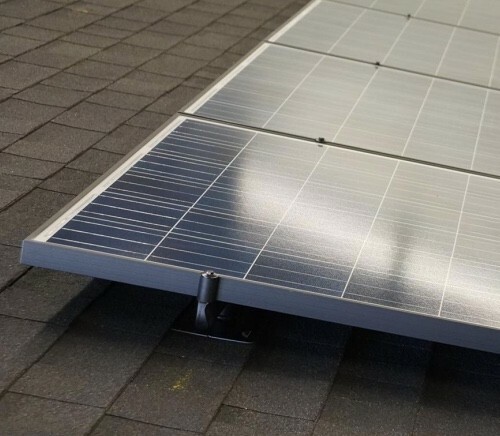 The core solar storage battery must be capable of operating drone chargers during the daytime with solar modules connected to the battery at the same time. 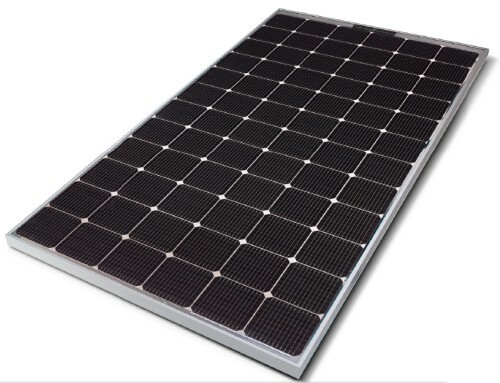 This ‘pass-through’ charging capability is the most efficient & preferred means of utilizing solar energy. 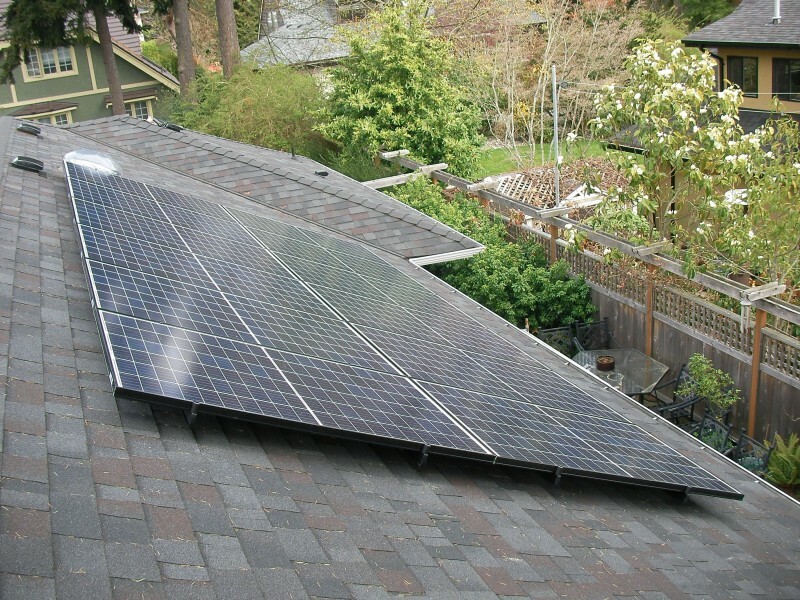 All This Talk About Solar Storage Batteries… Can’t I Charge My Drone Directly From A Solar Panel? It’s possible, but not likely, and not recommended. Due to the transient nature of sun & clouds, the performance would be unreliable at best. Not to mention that a 12V DC charger is not always available for all drone models (see the list below). Your drone’s charger wants to see a minimum amount of power before it will operate, and if it can’t draw enough power, it will time-out. 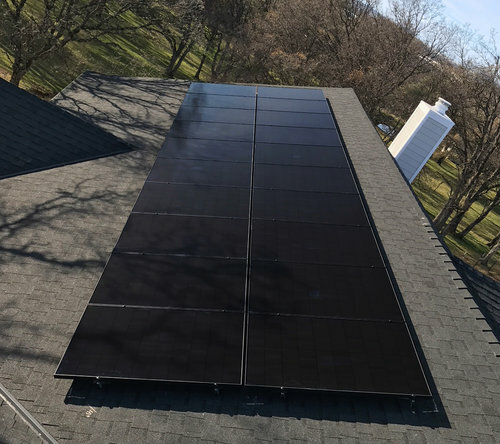 The better, more efficient, and faster-charging solution is to put a solar storage battery between the solar panel & your drone charger so that the charger can draw what it wants regardless of what the solar panel is producing from moment to moment. All the math you need to do is to balance total solar harvest with total drone battery capacity needed. We can help you determine the likely solar harvest – let us know where you are droning & time of year. There are a lot of battery packs out there, but most of them charge horribly from solar power and most don’t charge and discharge at the same time. 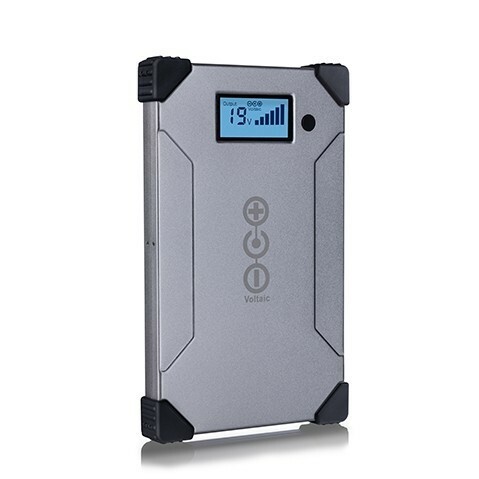 If you’re interested in charging your drone batteries in the field at the same time you accept charge from solar & perhaps also charge your phone, Voltaic batteries, and the others listed below, are specifically designed to do that well. In order to avoid the energy waste of using AC inverters to run drone chargers, we will first look at DC options. 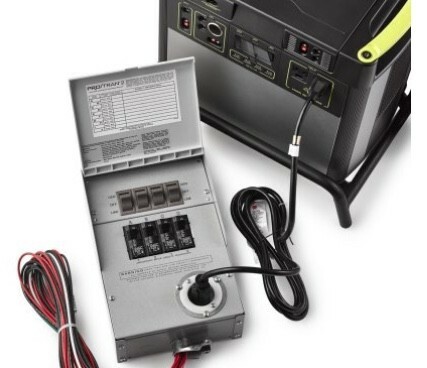 Note that operating an AC inverter that creates household AC power from DC battery power, will result in 20-30% loss of energy in the conversion. This sort of waste is not ideal in outback locations, and leads to a need to oversize batteries & solar modules. Since drone batteries, like all batteries, are DC-based, it makes sense to stay in the DC world if possible & avoid this waste. Most drone manufacturers will offer a car charger adaptor which allows you to plug your drone charger into any vehicle 12V dashboard power socket. If no car charger is available for your drone, look to generic chargers. If no generics, then you are stuck using a solar storage battery which supports an AC inverter. 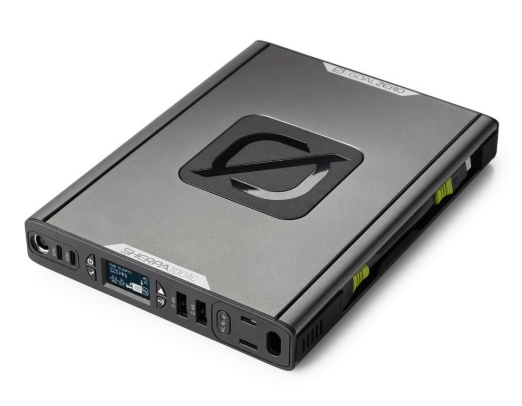 If your drone charger cradle offers a barrel-style input connector from it’s wall-wart adaptor, it may be possible to fit a direct connection from a battery pack such as the Voltaic V88. Check your drone charger’s input & output specifications first to know if the correct voltage can be matched. Below is a list of popular drone models, along with compatible batteries & the number of times that they will be able to recharge the flight battery on a full charge. 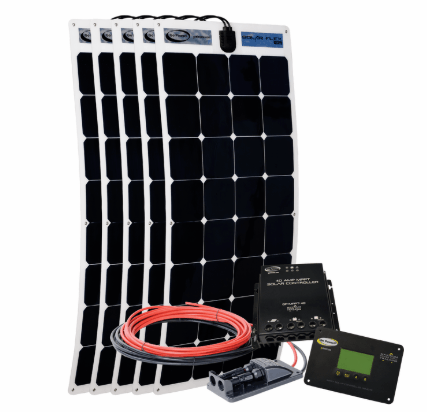 Let us know if you have any questions regarding solar drone charging. ← Energy & Utility Bankruptcy – Who Pays?